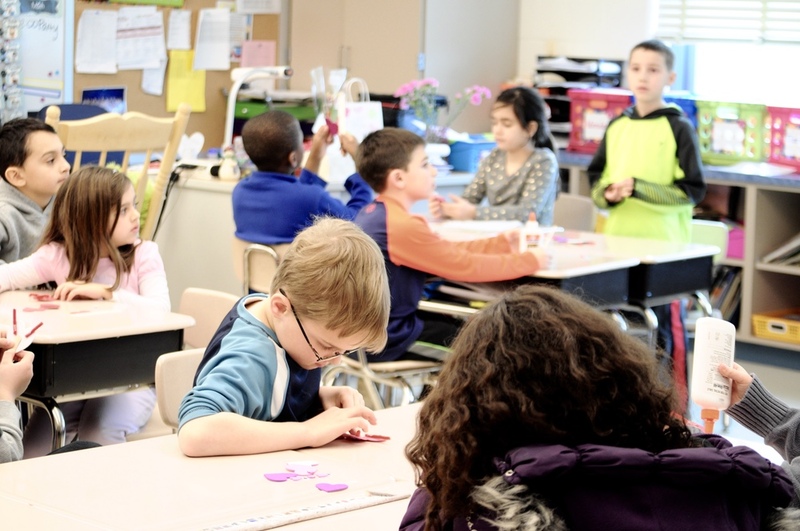 MCPS' Cashell Elementary School is a small and diverse National Blue Ribbon School. Our PTA works closely with our teachers, administrators, and community to make Cashell a fun, supportive, and enriched learning environment. Join us in making this year an even more fruitful one for our kids! Please remember to send in your Box Tops and Labels every month. Cashell earns $.10 per Box Top and points for Labels. Our PTA General Meeting Minutes are posted on our Documents page. To receive alerts and regular schedule changes, go to the MCPS emergency alert page. Click Membership to join our PTA.